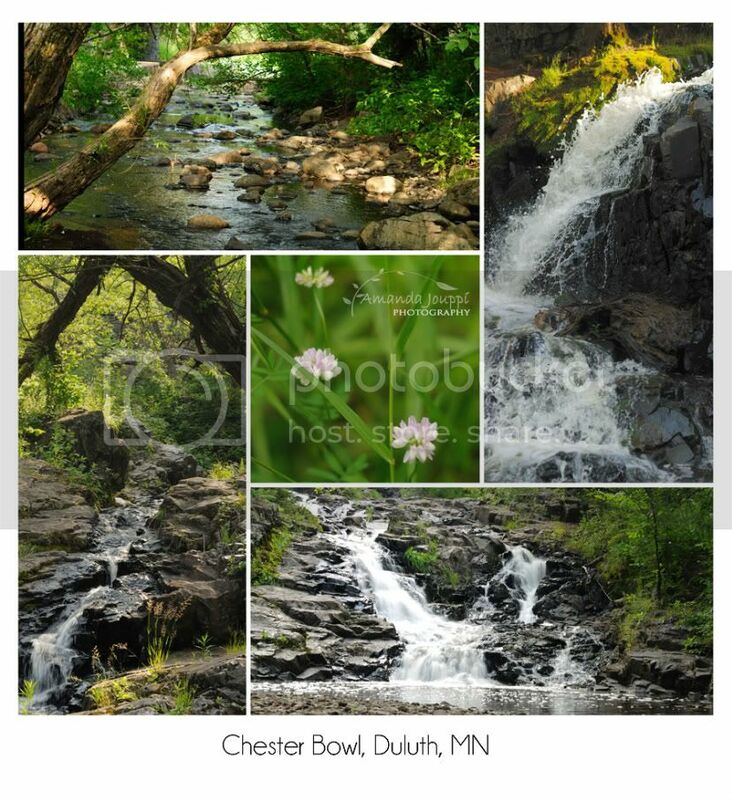 Amanda Jouppi Photography: Chester Bowl. I Love Waterfalls! Since I have never been to MN, these are new to me! Good to see you blog post and seems like you had a good trip - by looking at these pictures. Love the lush greens, waterfall, and stream. It is spectacular! Beautiful images. I'm so glad you guys have a great time and I'm glad you are back up an running (on he commputer that is). What a beautiful place! I'm glad you had a good vacation! I look forward to catching up with you! We go to Chester Bowl almost daily! It would have been funny to run into you there. Sounds like you had a nice trip, hope to see you soon! The last comment was from your cousin Mary :) Apparently I don't remember my username and password.